These premium bikes start with our industry experts. All of our certified pre-owned bikes are subject to a stringent selection process, followed by a multi-point inspection and state of the art reconditioning. Our inspection process includes a 15 mile test ride at varying speeds to confirm excellent operation. Our reconditioning process can, but does not always, include servicing, repairing, inspecting, adjusting or replacing; air filter, engine oil, transmission oil, primary oil, brake pads, tires, grips, leather, compensator, stator, brake fluid, clutch, fork seals, chain/belt, gaskets, neck bearings, cables, battery, electronics, shocks, bulbs, loose fasteners, carburetors/throttle body, spark plugs, wheels, fuel lines, coolant, sensors, brake lines, spokes, and side stand These premium bikes are some of the finest used bikes available for sale. They are certified for our optional comprehensive extended service contract and include a State of Texas Vehicle Inspection. These are the best of the best. These bikes are inspected, test ridden, and cleaned by our experts. We also provide the results of the inspection and an estimated cost to repair any issues we discover. These bikes were originally taken straight to auction or sold to other dealers as they did not meet our premium standards. Our customers kept asking about purchasing these bikes and now they are offered for sale direct to you. These bargain bikes are not certified by our dealership and do not qualify for extended service plans. The bargain bikes all pass State of Texas Vehicle Inspection requirements. While all of our bikes are legally sold as-is, these bikes have no provisions for after sale repairs. They are sold at a very low price and are truly as-is bikes. What you see is what you get. We do our absolute best to disclose any and all issues with these bikes. They are a great way to get a great deal. These vehicles are outside of our core business. They are visually inspected, cleaned, and test driven. We make known what we discover. We are not classic car, rv, boat, or helicopter mechanics. We are just honest people, and we do our absolute best to accurately describe these specialty vehicles. These vehicles are not in any way certified by our dealership and do not qualify for extended service plans. These vehicles all pass State of Texas Vehicle Inspections requirements, if applicable. While all of our vehicles are sold as-is, these vehicles have no provisions for after sale repairs. These vehicles are generally priced way back of the competition. For all the reasons described above, we strongly recommend either third party or personal inspection of these vehicles. Please call us as we have several places we can recommend. Protect your investment with a Zurich warranty. We offer the absolute best extended warranty coverage in the business. Our products are not backed by some fly by night company, but are supported by a name that has been trusted since 1872. We only offer our customers products they can trust. 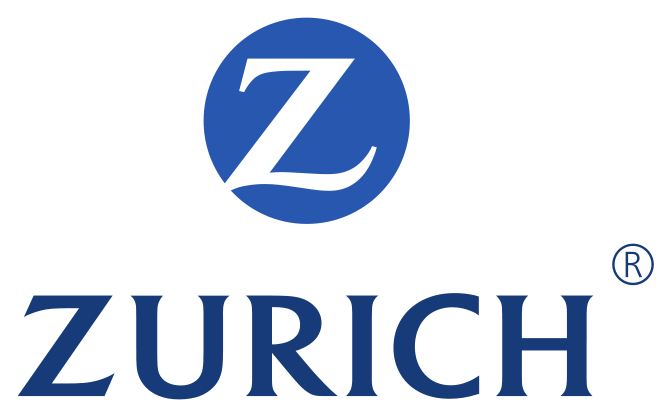 You can rest assured that in the event of a claim, Zurich will be there to stand behind you. A service contract provides coverage for parts and labor costs associated with repairing your motorcycle. The cost of your service contract can be purchased separately from your motorcycle or included in your monthly payment. A vehicle service contract will help eliminate unexpected major repair costs. Our contracts are available with optional pick-up and delivery, trip interruption, and substitute vehicle coverage. With Zurich at your side, your break down won’t break your budget! The road hazard tire and wheel program provide coverage for the only part of your motorcycle that touches the road. As you drive down the road each day, you face hazards that can cause damage to your tires or wheels. Help protect your wallet from unexpected repair costs and towing charges. Ask about our tire and wheel coverage today. Guaranteed Asset Protection can be a life saver. If your vehicle is stolen or damaged beyond repair, your insurance alone may not pay everything you owe. Vehicle insurance typically pays the vehicle’s actual cash value rather than the amount remaining on your loan, which could leave a financial “gap” of thousands of dollars. Get GAP insurance and get peace of mind.